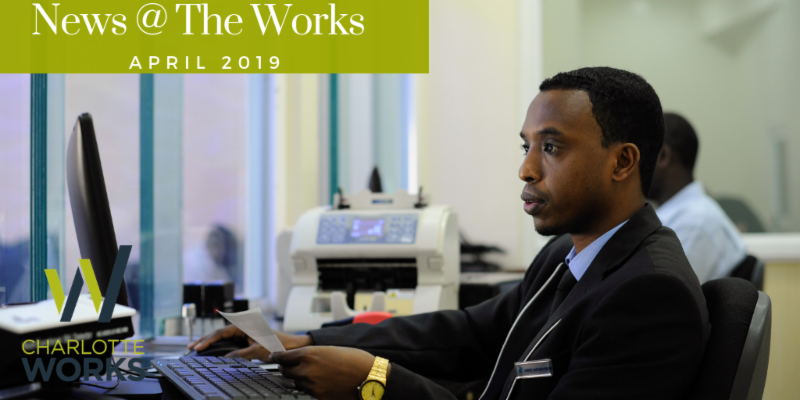 News @ The Works: CW Appoints New Director of Programs, Sheriff's Career Fair, Board Member Spotlight, & more! 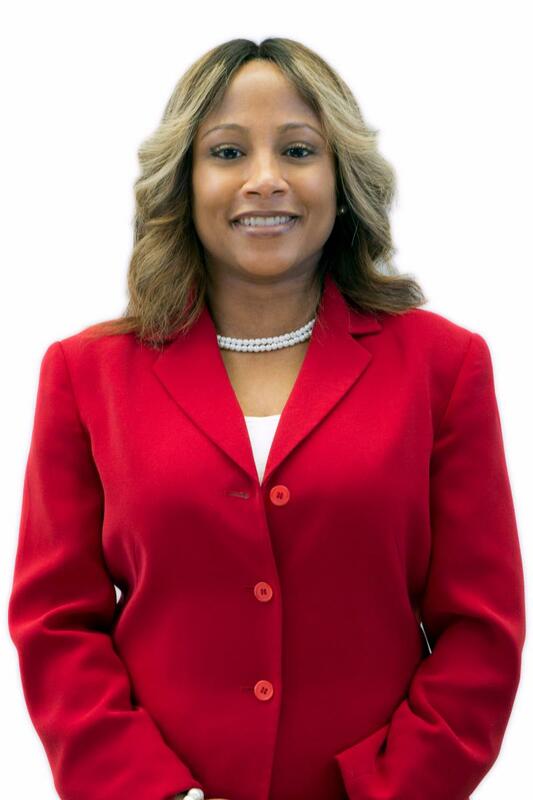 Shemia Williams, workforce development advocate, has been named Director of Programs for Charlotte Works effective February 2019. The role was previously held by new Chief Operating Officer, Anna London. 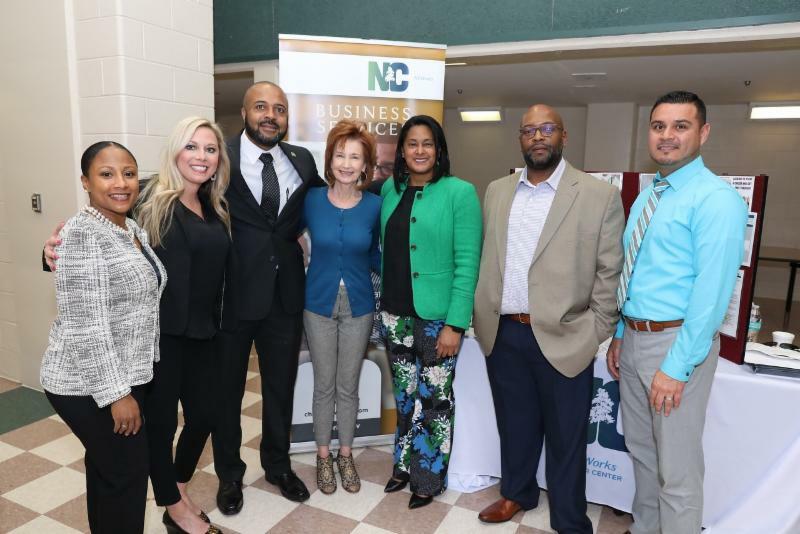 Charlotte Works, Mecklenburg County’s workforce development board, ensures the growing region has a skilled workforce that meets current and future needs of employers through collaborations and partnerships with businesses, government, education and training, and community partners. Williams started her tenure with Charlotte Works in 2013. 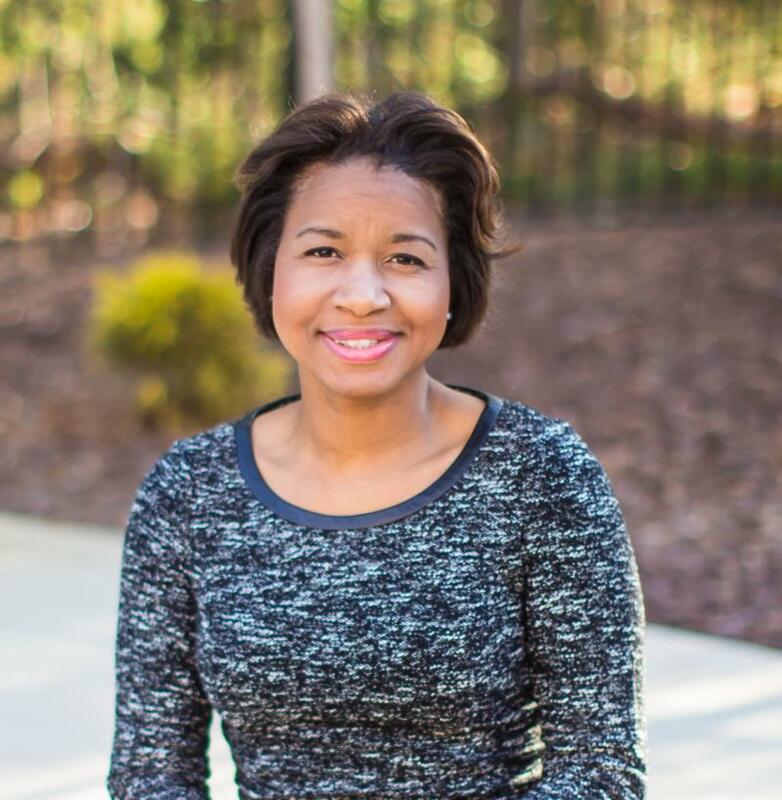 Her experience in talent acquisition, business development, academic advising, career coaching, and operations and account management positioned her well to serve at Charlotte Works in roles that include Career Coach, Business Service Representative, and Business Project Manager before she assumed the role of Director of Job Coordination. Williams participated in the U.S. House Committee on Education and Workforce’s first Innovation Forum and Showcase in Washington, D.C. in 2018 where she was able to highlight the job coordination efforts she successfully led to assist filling the workforce needs aligned to Health Career Pathways national initiative. “Shemia has been instrumental in helping to transform lives, families, and economic status for people and businesses in our community,” says Anna London. The Living Wage has sparked intense debate as national conversations around wage growth show that while the economy has soared since the recession, worker’s wages have not. The minimum wage of $7.25 per hour has not increased since 2009, although the cost of living has gone up by 18% since then. You have likely heard politicians running on a platform of increasing the minimum wage to $15 per hour; a standard that many consider a living wage for most workers. The government has typically calculated the minimum wage based on the federal poverty level, which is an income threshold that determines whether an individual or family earns enough to cover their basic needs, like food and housing. The Mecklenburg County Jail is not a location that comes to mind as a good place for a career fair but on Monday, March 18 th , that’s exactly where one took place. 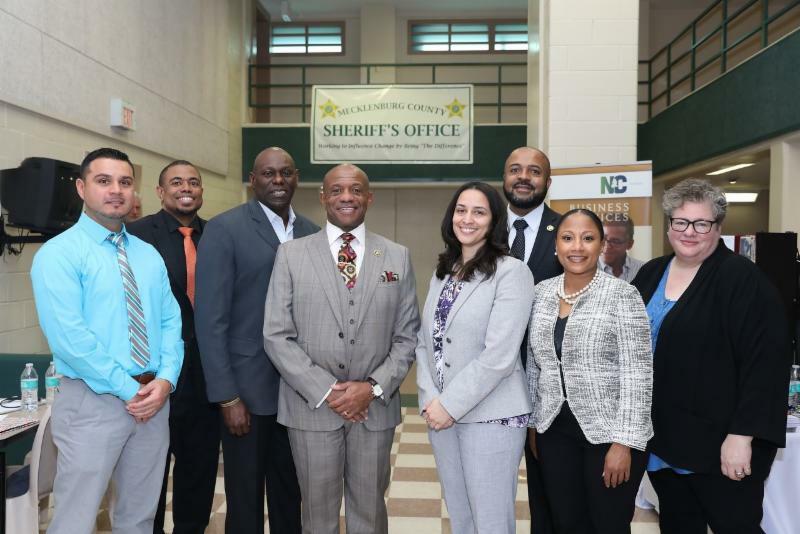 Charlotte Works partnered with the Mecklenburg County Sheriff’s Office to present the first ever Sheriff’s Career Fair for residents currently serving out their sentences. Each job-seeker was within 90 days of release, all had completed Employment Readiness and most had earned additional training certifications. For weeks preceding the event, NCWorks Career Center career advisors guided the group through creating resumes and developing interview skills. Each job-seeker was also supplied with a complete set of business attire, courtesy of Dress For Success, Crisis Assistance Ministries, Suite Up Charlotte, Goodwill Industries of the Southern Piedmont, the Sheriff’s Office and Charlotte Works. Two weeks before the Career Fair, a Lunch & Learn was held to educate employers on the incentives available to businesses hiring those re-entering the workforce and to outline why this population are highly motivated workers. The group was also given a tour of the area where the Career Fair would take place and were encouraged to ask questions to assuage any uncertainty. 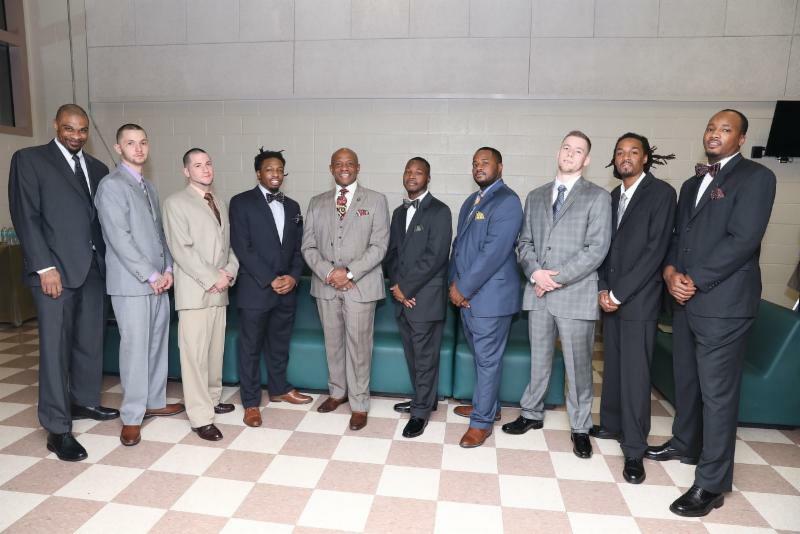 Thirteen employers and thirty-five residents participated in this first event; a total of nineteen residents got job offers and several others were asked to contact an employer upon their release. Response to the event was positive from all parties involved and another Career Fair is planned for the end of July. Several Charlotte Works staff members volunteered at a March 20th Poverty Simulation facilitated by Crisis Assistance Ministry and staged at Friendship Missionary Baptist Church in Charlotte, North Carolina. CW staff members role-played as employees of community entities such as banks, schools and social services, while over 100 team members from Vocational Rehabilitation, the Division of Social Services, NCWorks Career Centers, and Central Piedmont Community College, went through the simulation experience. Designed to expose participants to the daily challenges faced by those living at the low end of the economic ladder, the Poverty Simulation places them in roles from six actual family case studies and asks them to provide for themselves and their “families” during the course of a month. The goal is to shed light on the obstacles that poor families face to maintain even the most basic of necessities. Charlotte Works in partnership with Central Piedmont Community College was awarded the NCWorks Local Innovation Fund Grant. The NCWorks Local Innovation Fund is designed to help community partnerships identify, design, and implement new or scale existing models that solve challenging workforce issues - problems that impact training, retaining, and recruiting talent to meet employer needs. Good Jobs Charlotte will be funded by the grant, it’s an opportunity to recommit to building career pathways that are aligned with industry needs. There will be a structured analysis of labor market data to help collect, interpret and make data informed decisions regarding the education system. 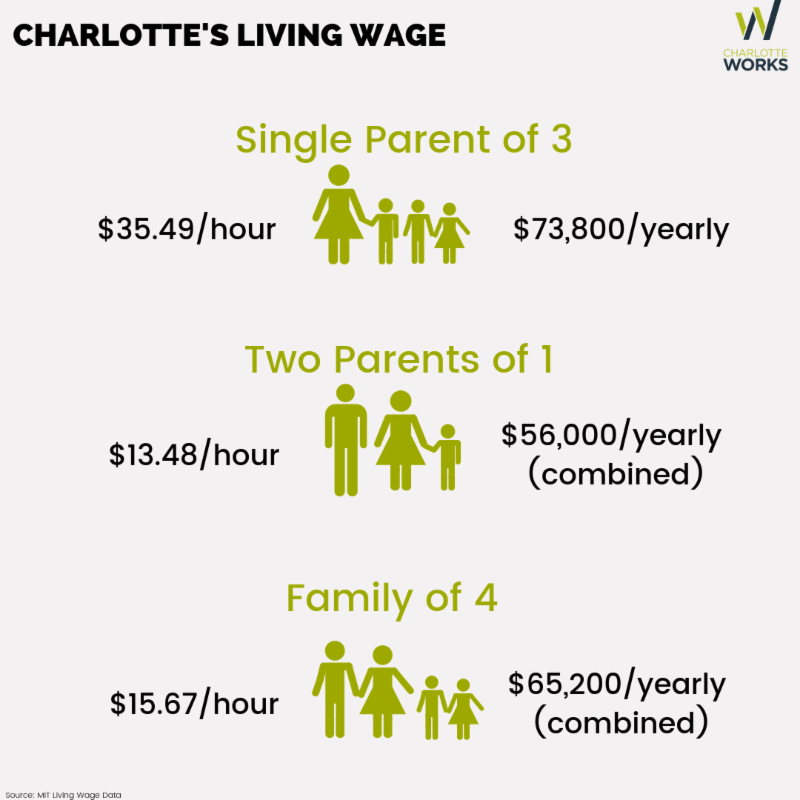 The goal is to connect people to good jobs with living wages through education and training programs with the help of key partners like Charlotte Mecklenburg Schools and UNC-Charlotte. 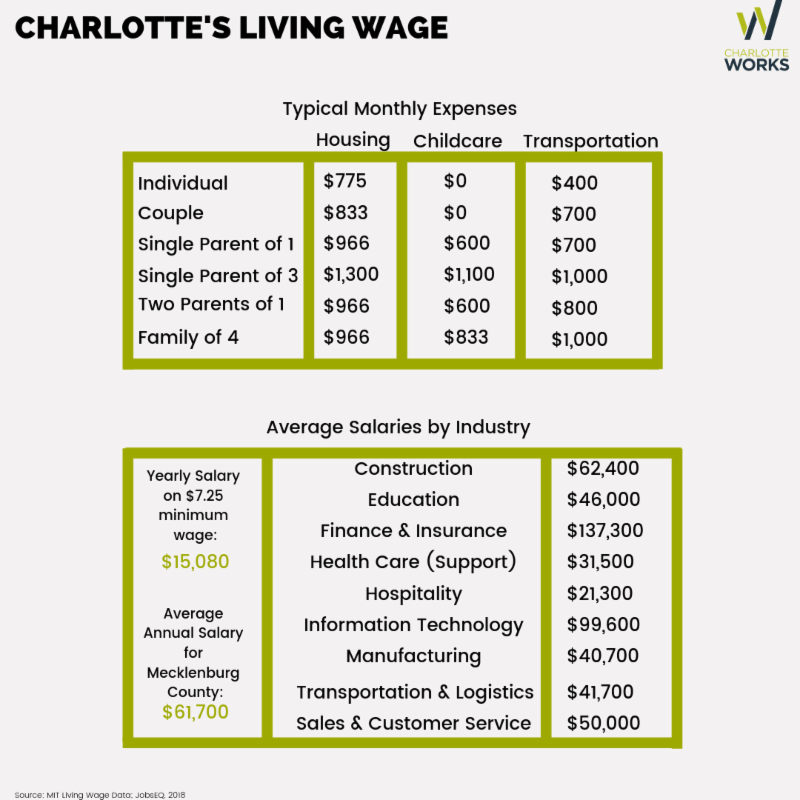 How did you get involved with Charlotte Works? I have always had a passion for workforce development. I was seeking opportunities for impactful engagement within the Charlotte community. At that time, I was a Human Resource leader at US Airways and was asked by the Mayor’s office to join the Charlotte Works Board. The ability to serve in this capacity has been an amazing experience. Why is workforce development so important to you? I am passionate about community service and wanted to direct that energy towards children’s academic performance and social well-being. I believe if I am to support the ‘child’, then resources must be dedicated to support the ‘family’. 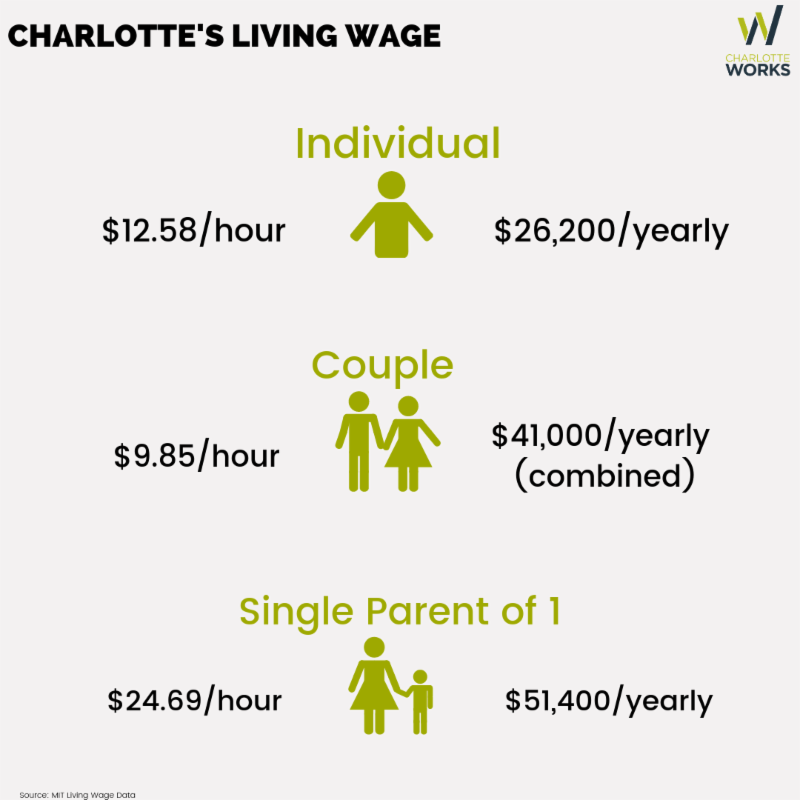 Workforce development through Charlotte Works provides the opportunity to develop strategies for improving lives within our community while stimulating economic development and supporting the needs of businesses. I see my role, and the organization’s role, as the ultimate connector and facilitator. What excites you most about the direction of Charlotte Works and how will you contribute to it? I’m most excited about our strong and committed Board of Directors and staff leadership. They all exhibit thoughtful purpose in leading us toward the next phase of serving our community. We are aligned with City of Charlotte and Mecklenburg County leaders, community and business partners, as well as people seeking growth, exposure and self-determination. We continue to nurture an ecosystem of successful outcomes, where we meet challenges with optimism and possibilities. In the final year of my role as chairman I am excited for the strong foundation we have formed I will continue to advocate for the mission and valued partnerships with determined persistence. Best piece of career advice you have received? “Think about things differently” and “it’s okay to be you,” both were and continue to be, important lessons in business and in life. It takes courage to show up in spaces as your authentic self, while imperative to longevity and success. I enjoy watching college and professional football and baseball. I’m excited when I can clear a category in Jeopardy and challenge myself in indoor cycling and circuit boxing classes. I love listening to music with my husband, Dennis, when we are not trying new food recipes and moving around town to watch our kids play sports.